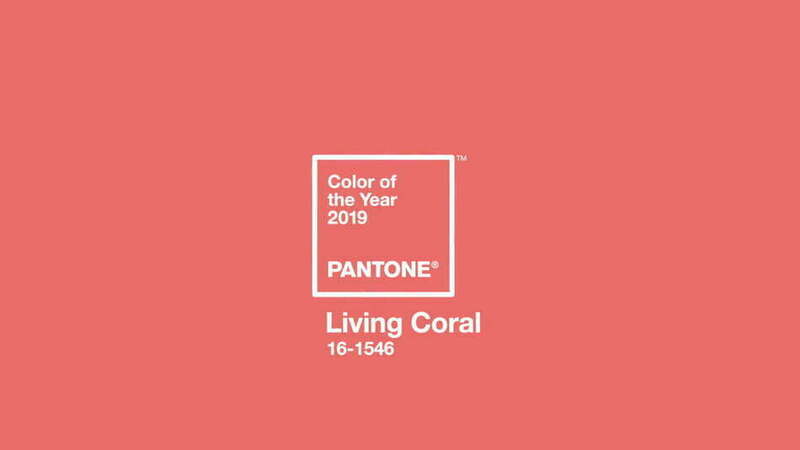 The Pantone Colour of the year 2019 has been revealed as “Living Coral”. Here you can read the official announcement by Pantone. How can it be described in words? 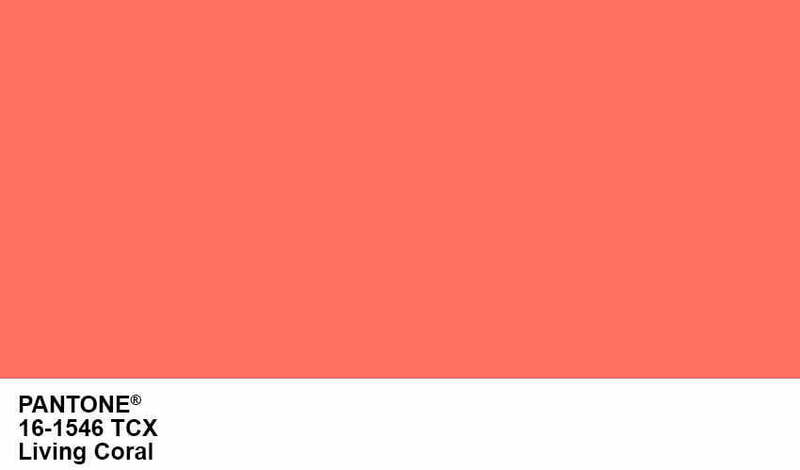 Is it a warm pink & orange hue, a muted terracotta or a pastel desert? Or, is it all of these in one? Is was presented as a “life-affirming” colour for consumers wishing to escape from the “onslaught” of social media and digital technology. We as consumers react to this by seeking more authentic and intimate experiences. “Colour is an equalising lens through which we experience our natural and digital reality and this is particularly true for Living Coral,” said Leatrice Eiseman (Executive Director at the Pantone Color Institute). Reading this, it seems the world is calmer and happier than it appears in the news. On the other hand, it might be the opposite. Maybe we crave a colour that is natural, solid and warm when times are troubled. safe at home but ready to escape. How do we translate “Living Coral” into a fragrance? 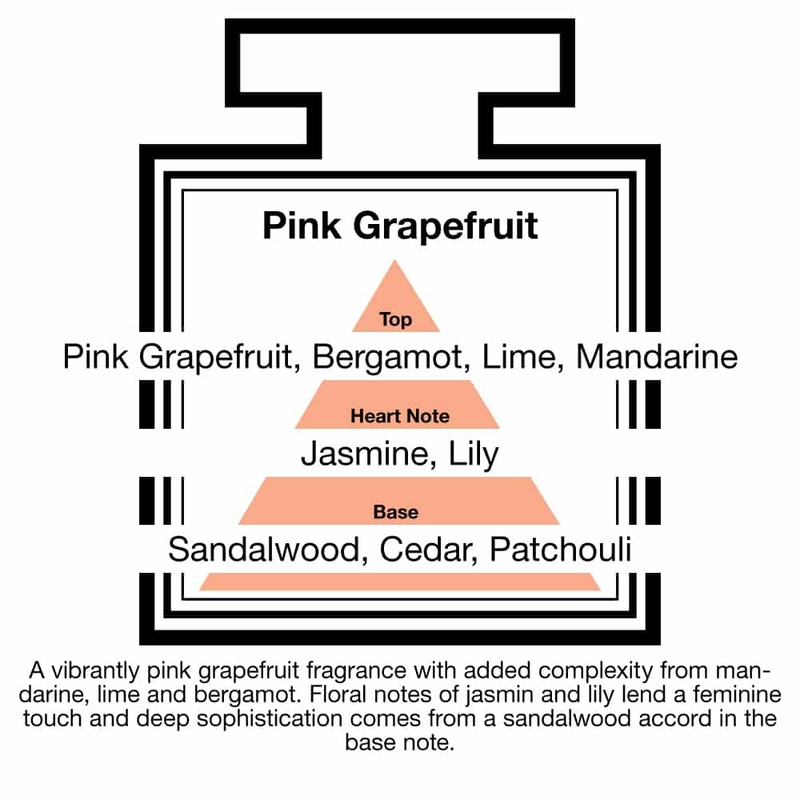 “A vibrant Pink Grapefruit fragrance with the added complexity of Mandarine, Lime and Bergamot. Floral notes of Jasmin and Lily lend a feminine touch. What do you think of this Perfume to match the Pantone Colour of the Year 2019? Below is the olfactive triangle for this beautiful note.